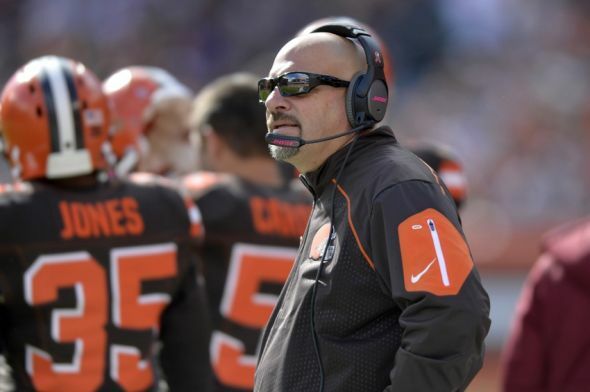 Cleveland Browns head coach Mike Pettine met with the media on Monday and had to deal with questions relating to last week’s domestic incident between backup quarterback Johnny Manziel and his girlfriend, Colleen Elizabeth Crowley. From the sound of it, the media was not very happy that Pettine did not reveal every intimate detail about how the Browns are handling the sensitive matter. Whether anyone in the room wanted to hear it or not, Pettine made it clear that the Browns are taking this seriously. For the full story, check out our latest post at Dawg Pound Daily.